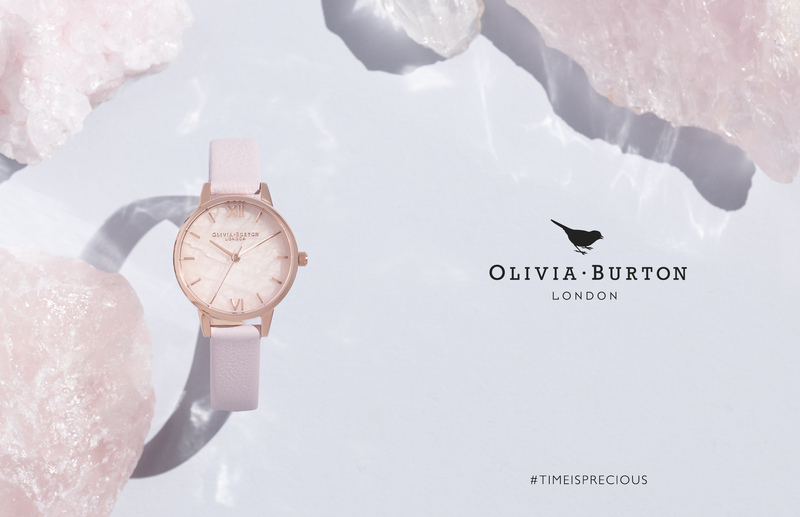 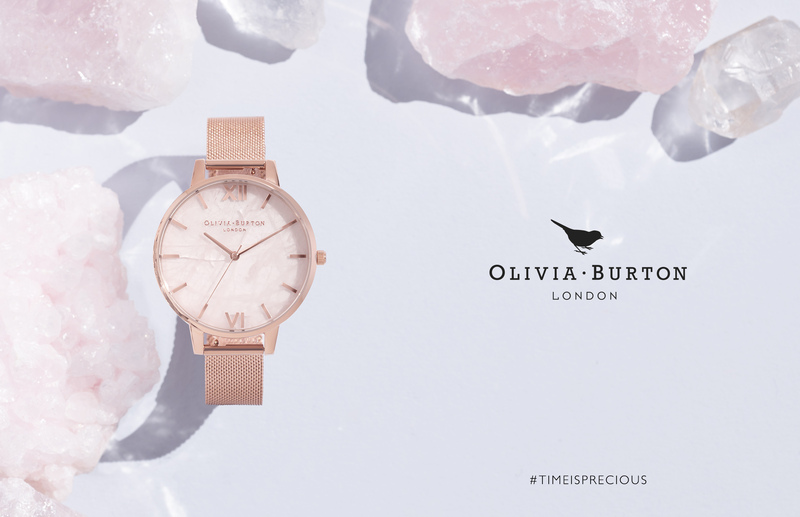 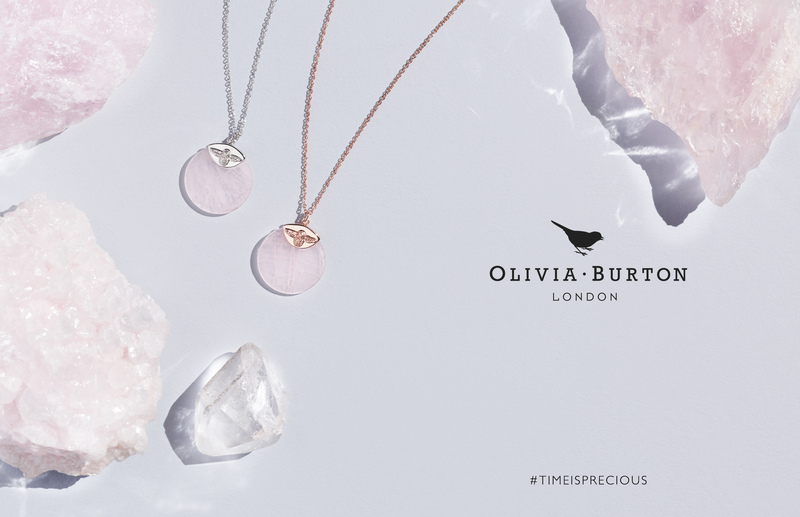 Plus Agency Olivia Burton | Semi-Precious Collection - Plus Agency "
Distinctive watch and jewellery brand Olivia Burton approached us to develop the campaign and content for their new summer 18 launch – The Semi-Precious Collection – each dial fashioned from Rose Quartz. 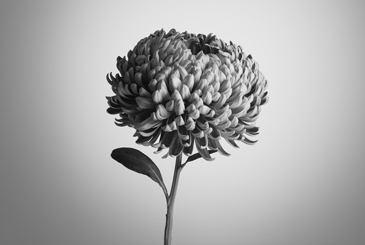 We conceived the visual strategy, creative concept and storyboards for the film which included watercolour animation and which we created and animated in post, in-house. 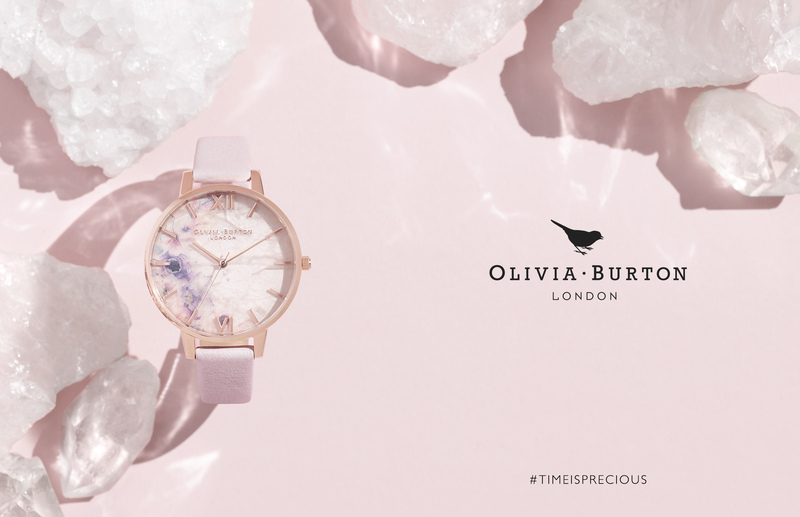 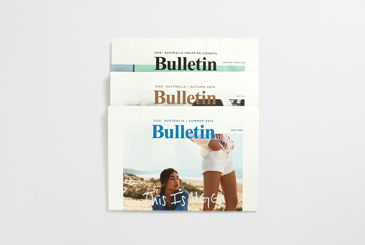 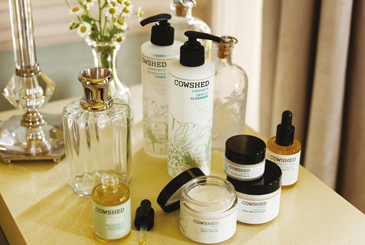 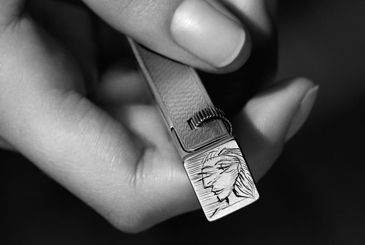 The campaign features a suite of stills and appeared across advertising, PR, online – website and social and in-store.